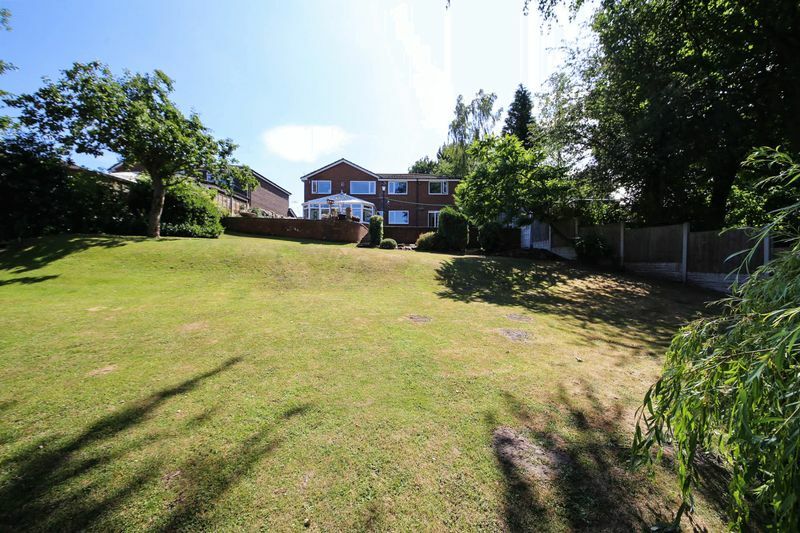 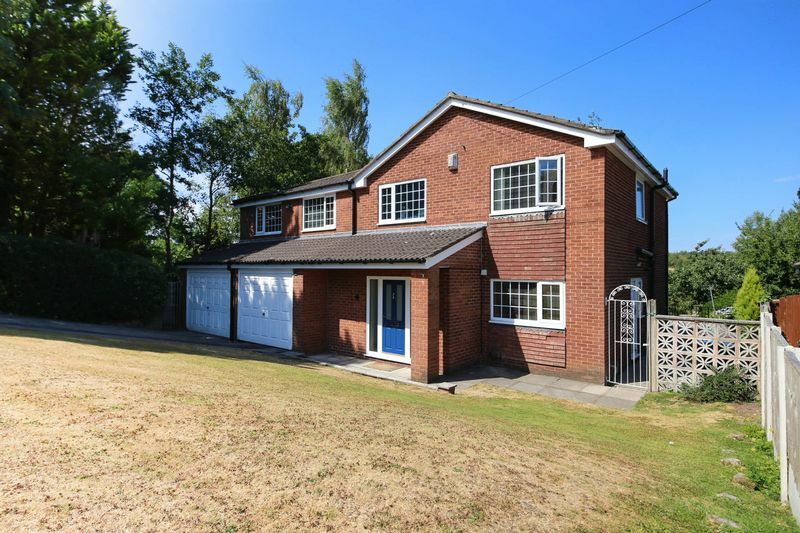 Situated in an exclusive cul-de-sac on Sandy Park, this beautiful five/six bedroom property occupies an extensive plot in the in the highly sought-after area of Hindley. 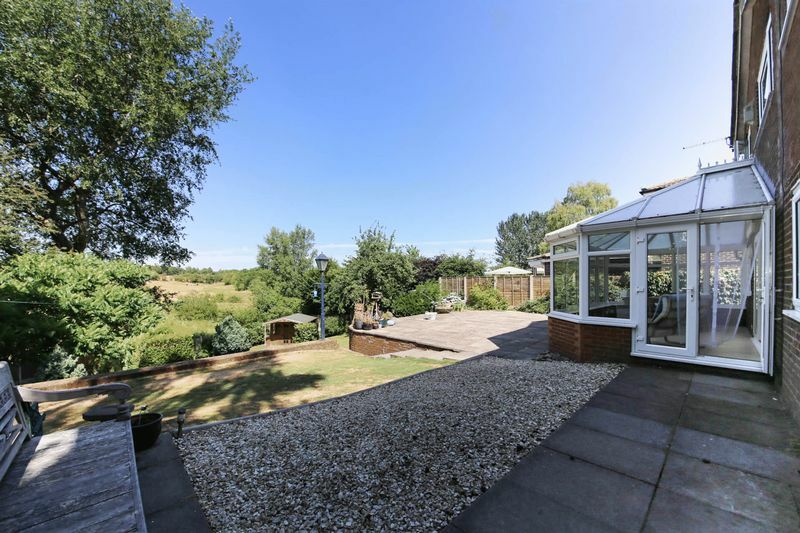 This five/six-bedroom detached property boasts spacious living accommodation with stunning gardens to the front and rear, overlooking open fields and Hart Common golf course. 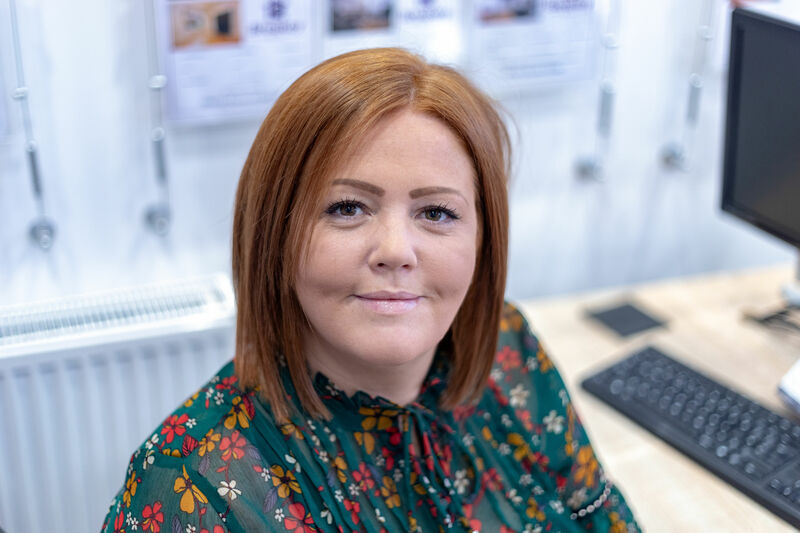 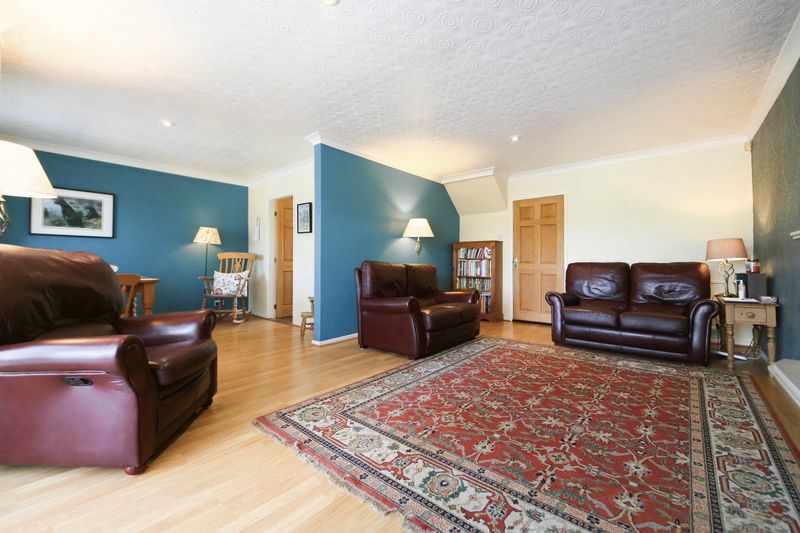 In brief this property comprises of; a large and welcoming hallway, a generous lounge, conservatory with patio doors leading out to the garden. 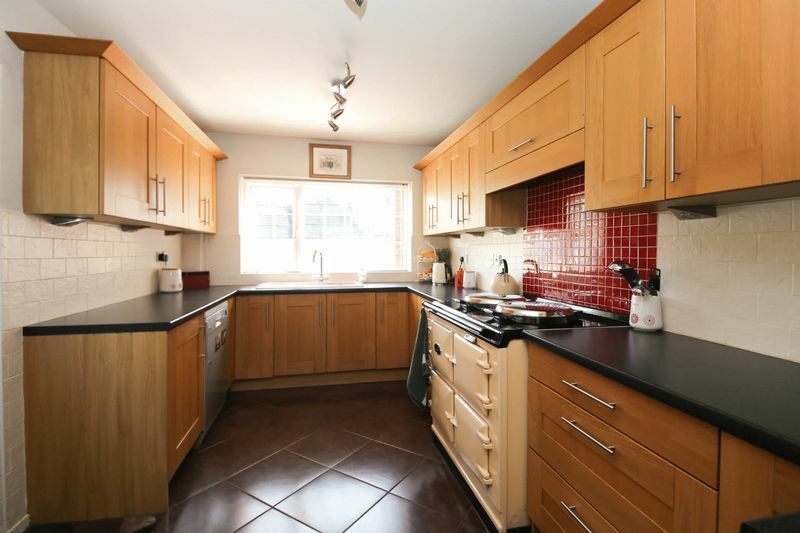 A modern fitted oak kitchen, an integrated fridge, formal dining room, a further reception room which is currently being used as an office. 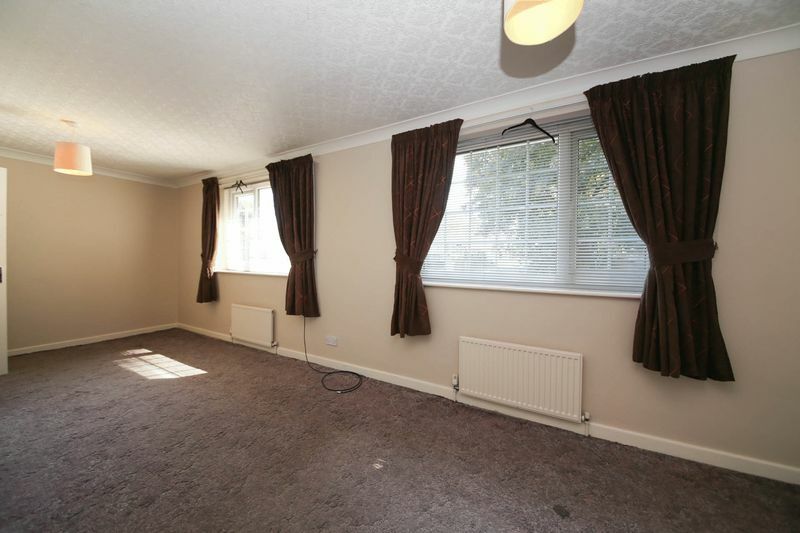 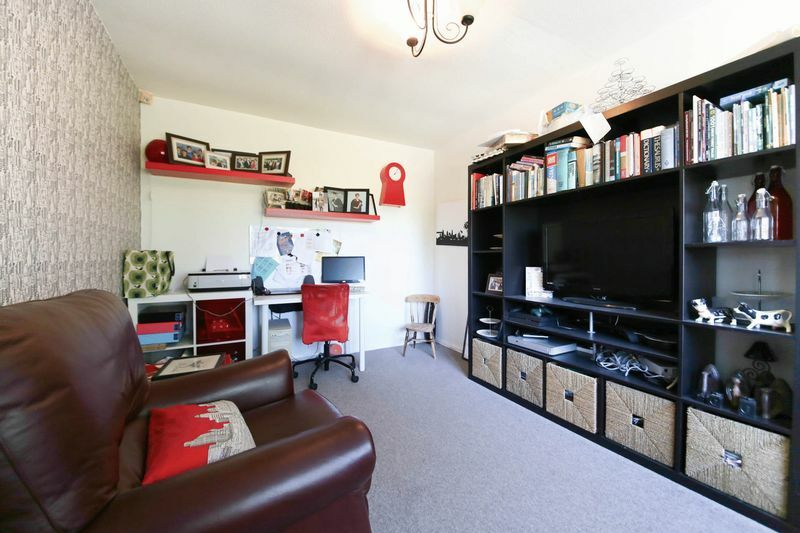 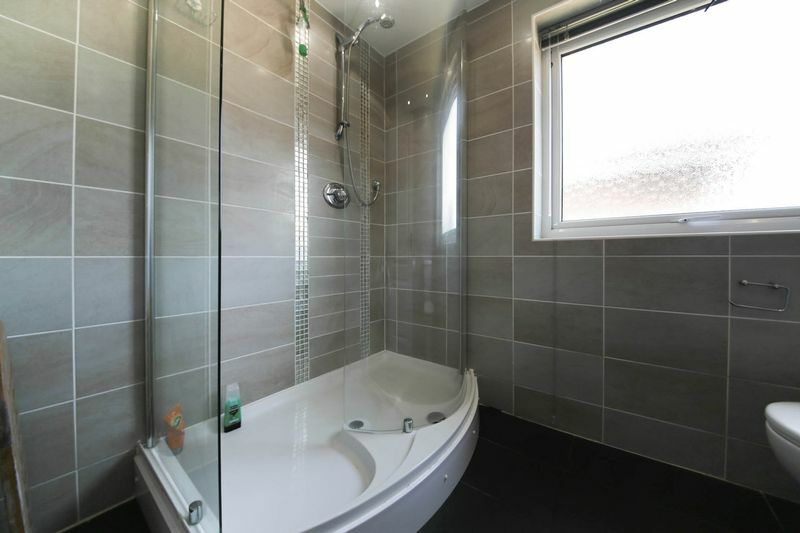 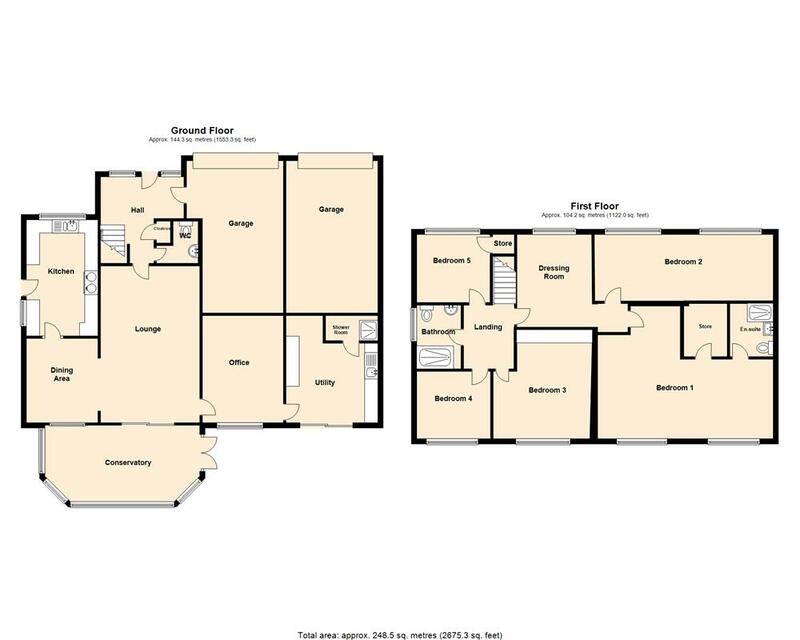 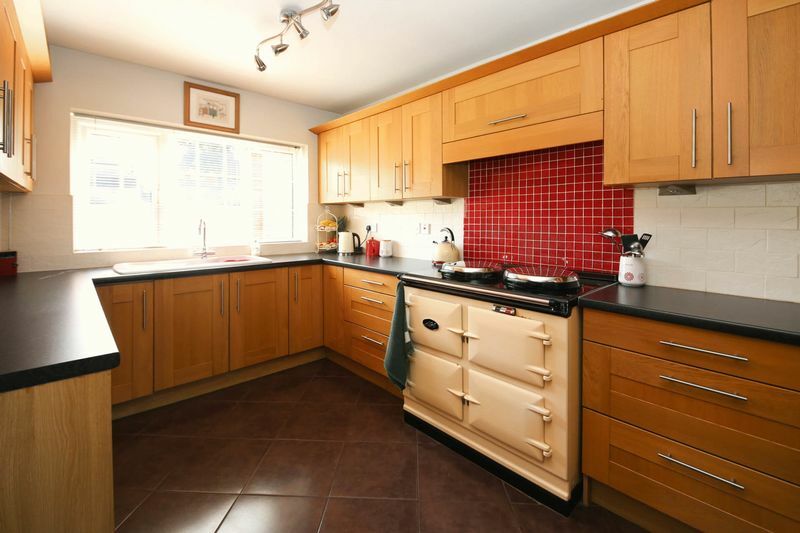 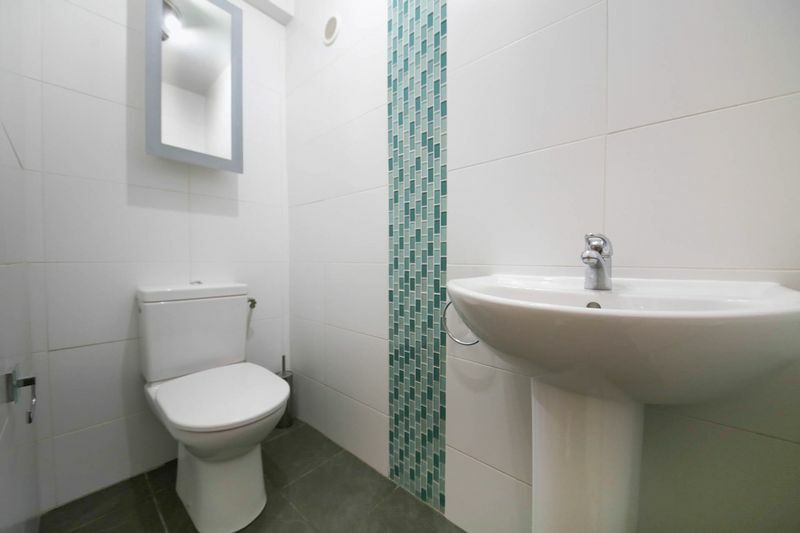 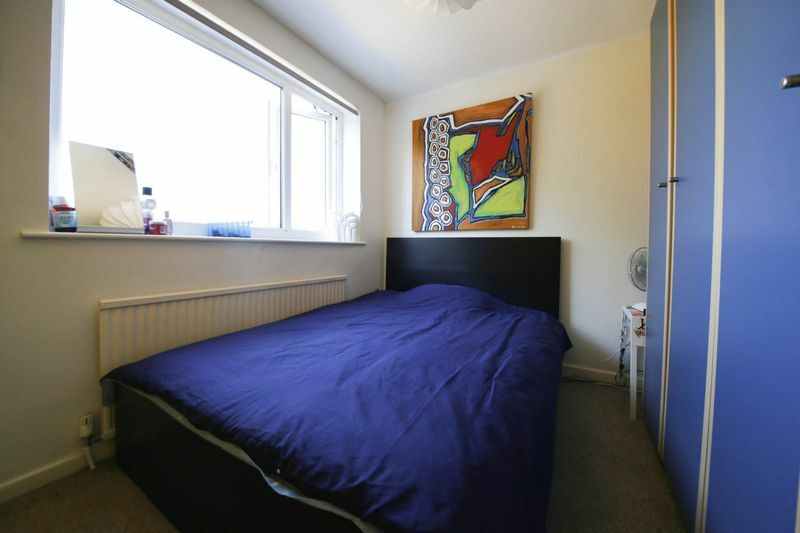 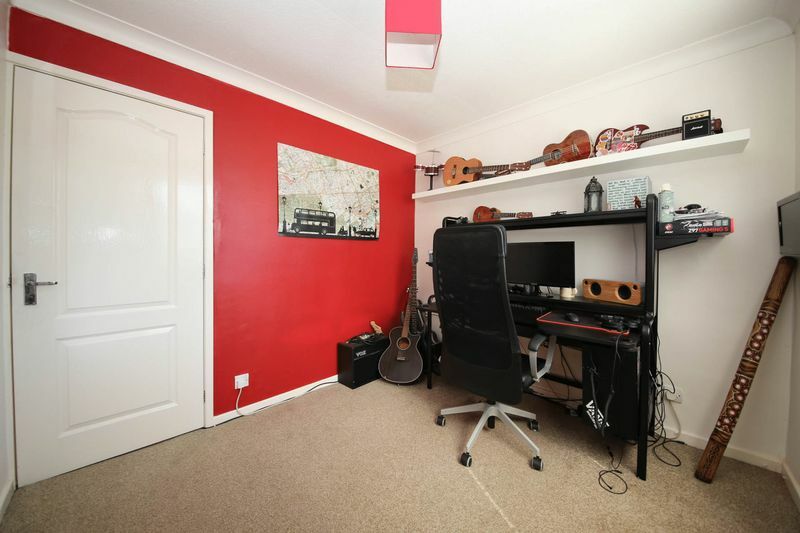 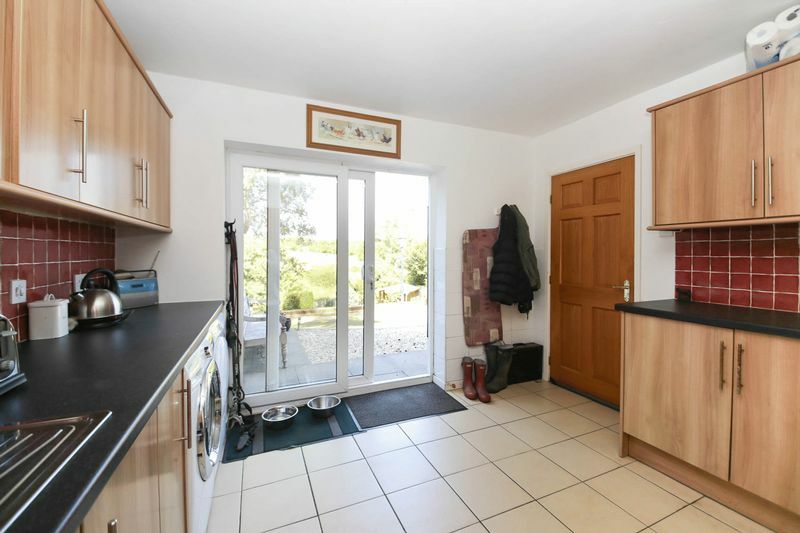 This property also benefits from a down shower room, utility room and a double garage. 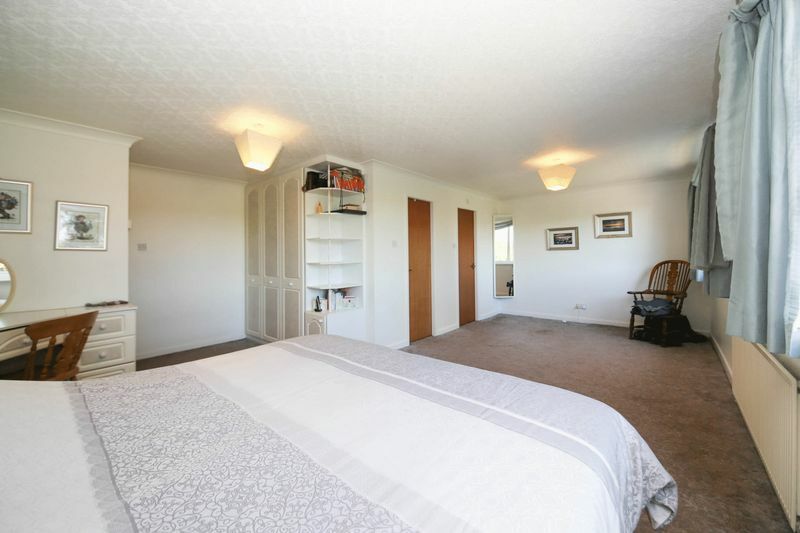 To the first floor there are five good sized bedrooms and seperate dressing room which could be used as a sixth bedroom. 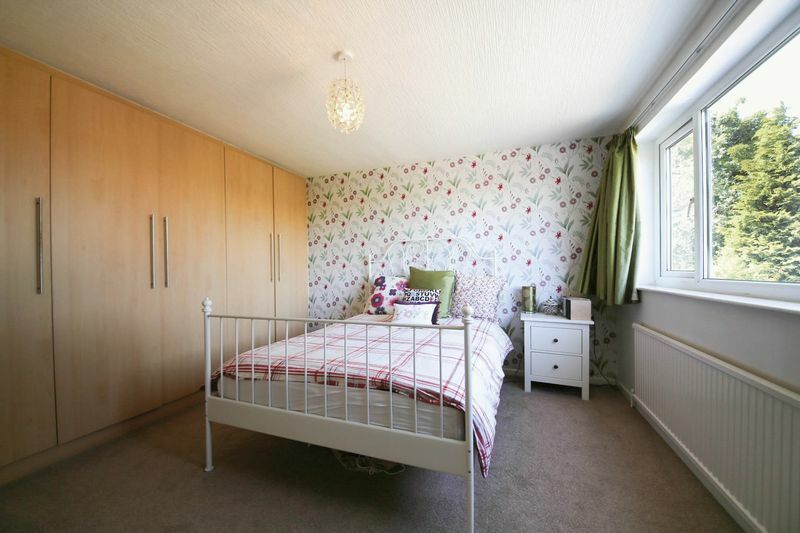 The spacious master bedroom has fitted wardrobes, an en-suite three-piece shower room and a separate walk in wardrobe. 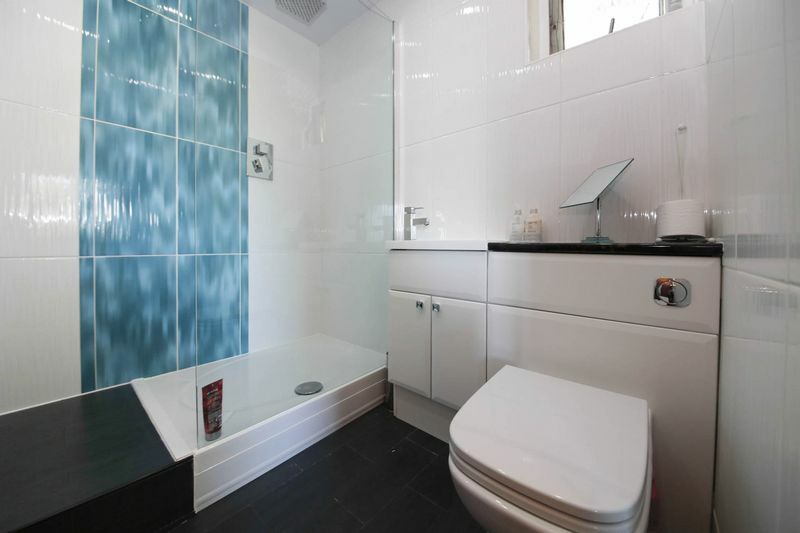 This lovely home also boasts a luxury modern family shower room. 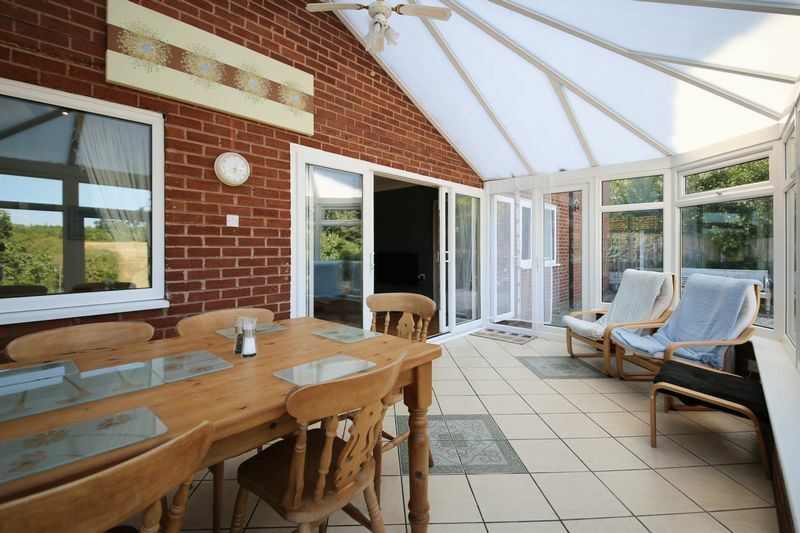 Externally to the rear of the house the conservatory provides access to a generous sized patio and tiered garden with a summer house included. 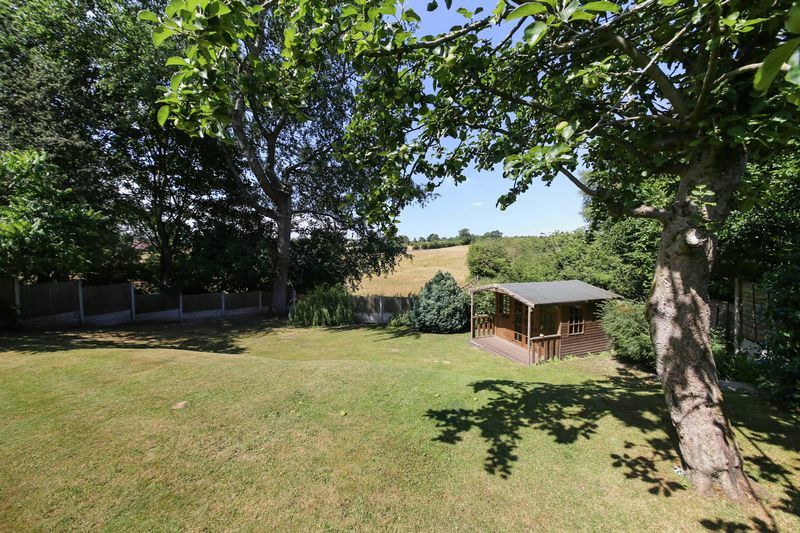 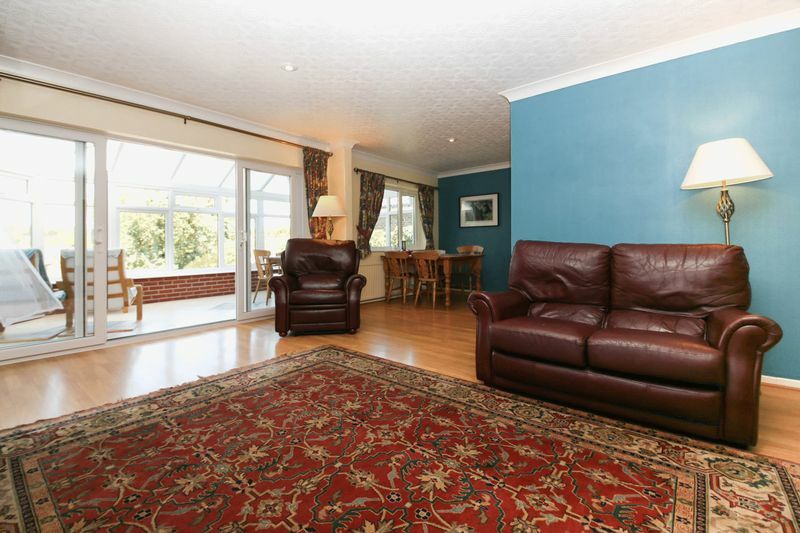 This property also benefits from a private driveway providing parking for up to 2 to 3 cars. 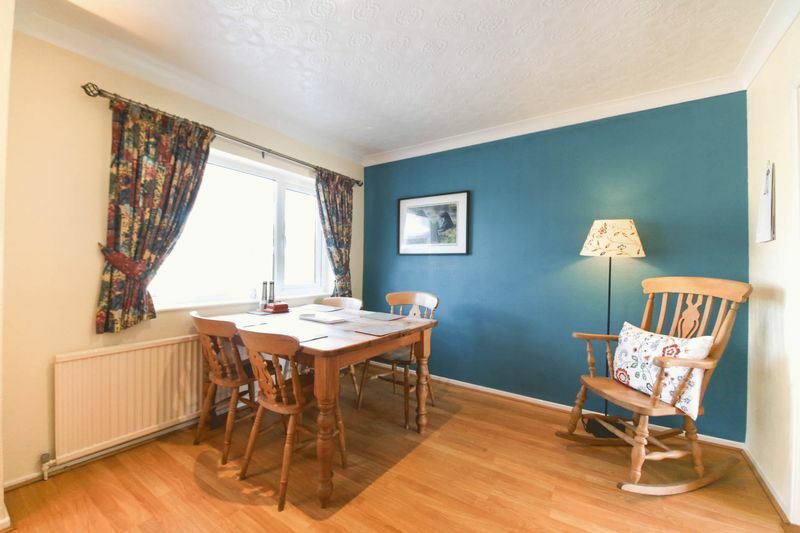 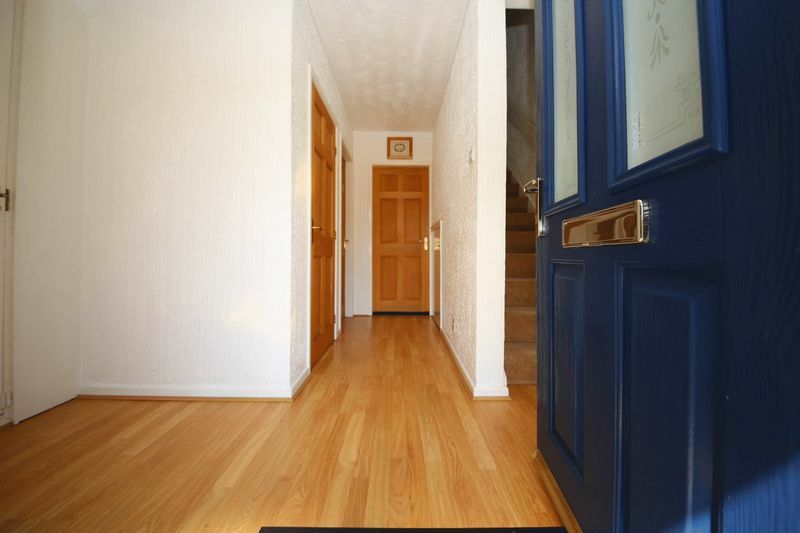 Viewings are highly recommended to appreciate what this wonderful family home has to offer.